From a self-guided black-owned restaurant tour, to Monday night noodles. By Jacqueline Cain·	 2/5/2019, 4:26 p.m.
State Rep. Chynah Tyler is helping to elevate the visibility of black-owned restaurants during Black History Month with the second annual Black Restaurant Challenge. 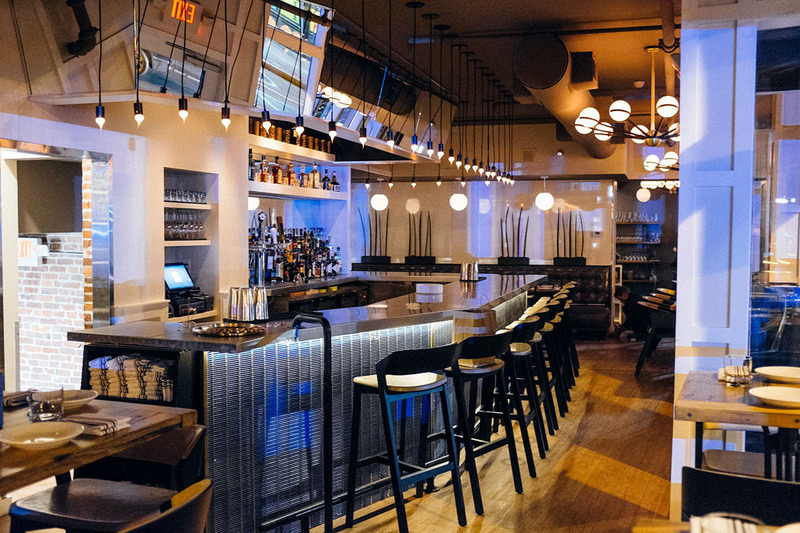 The 7th District representative asks her constituents to visit four of Boston’s black-owned restaurants this month, and helpfully shares a list of nearly 40 options from the South End to Hyde Park. Tour Boston’s Ethiopian restaurants, like Blue Nile in Jamaica Plain, and Lucy Ethiopian Cafe in the South End; or catch live music at Slade’s, Darryl’s Corner Bar, or Wally’s Jazz Club. Bring your vegetarian friends to Oasis Vegan Veggie Parlor in Dorchester; or go hog wild at Pit Stop Barbecue in Mattapan. At Mida, one of Boston magazine’s Top 50 Restaurants, chef and proprietor Douglass Williams is hosting a Black History Month happy hour every weekday this month from 5-6 p.m. During the “Community Through Hospitality” happy hour, proceeds from the sale of special bar snacks will be donated to the ACLU and the Black Economic Council of Massachusetts. It’s finally here: Double Awesome Chinese Food: Irresistible and Totally Achievable Recipes from our Chinese-American Kitchen, the first cookbook by the family behind Brookline’s beloved Mei Mei Restaurant, is out Tuesday, Feb. 5. 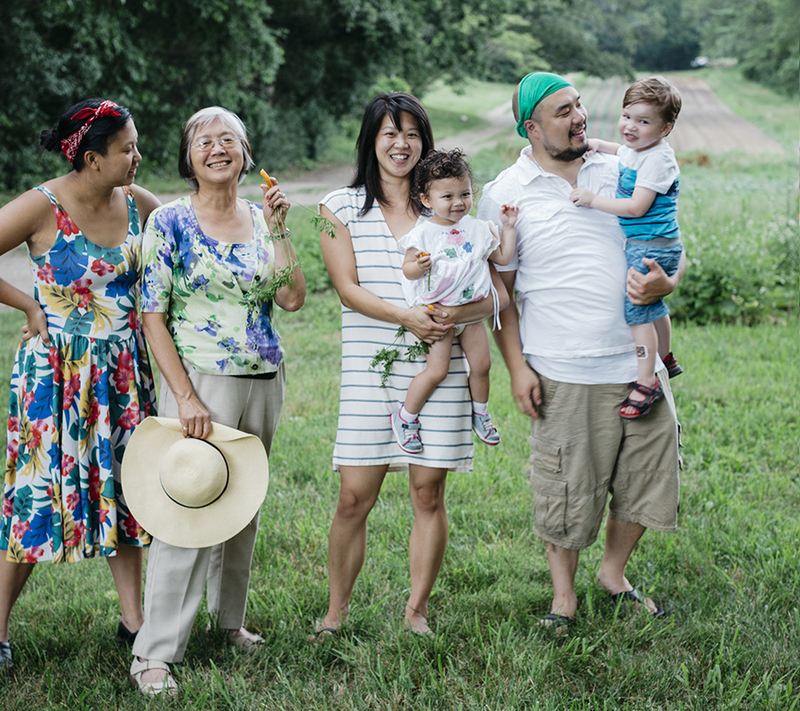 To celebrate the book launch, Mei Mei cofounder and chef Irene Li is hosting a slew of fun events this month, beginning Feb. 5 with a book signing party at Brookline Booksmith. On Feb. 6, get your tickets for a seat at a Mei Mei Dinner Club party highlighting favorite recipes from the book. There are two upcoming cooking demos: a dumpling class on Feb. 23, and a chat and recipe sesh on Feb. 27 with Irene and her brother, Andy, at Trident Booksellers. 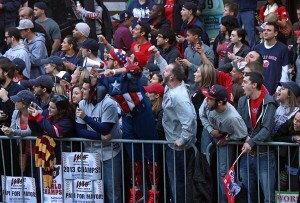 Check out the full lineup of events at meimeiboston.com, and pick up Double Awesome at your favorite local bookstore. Here at the Feed at Boston magazine, we fully support Monday night beer parties—but we have to work the next morning, too. Luckily, we can always count on the folks at Notch to keep things sessionable. 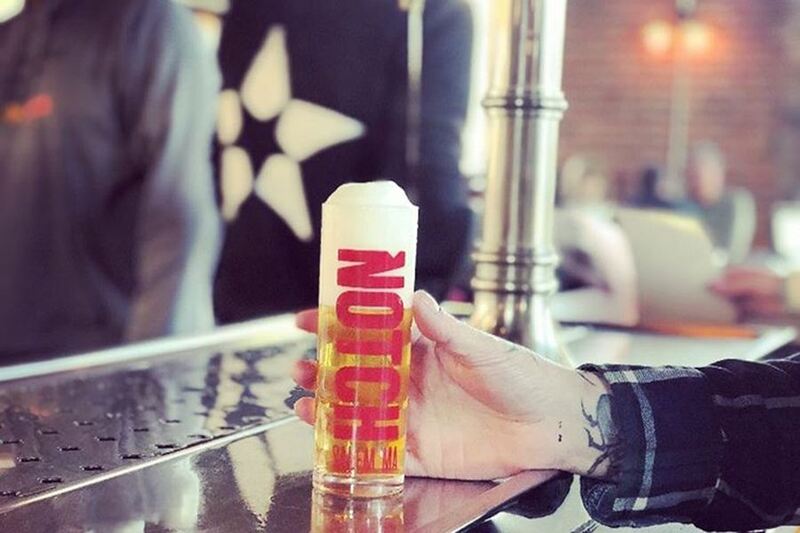 The Salem brewery’s latest bierfest is no exception: Celebrating the classic Cologne, Germany-born kölsch—a refreshing, hybrid ale-lager beer—waitstaff will take over the taproom for one night only this month, bringing ticket-holders German sausage plates and stanges of kölsch. The $20 entry fee includes the tall, cylindrical, 0.2-liter glass (a “stange”) to take home; and the sausage (or a vegetarian option). The 5 p.m.-hour Commuter Rail trains from North Station should get Bostonians to downtown Salem just in time for the 6 p.m. seating. $20, Monday, Feb. 11, 6-10 p.m., Notch Brewery & Taproom, 283 R Derby St., Salem, Eventbrite. 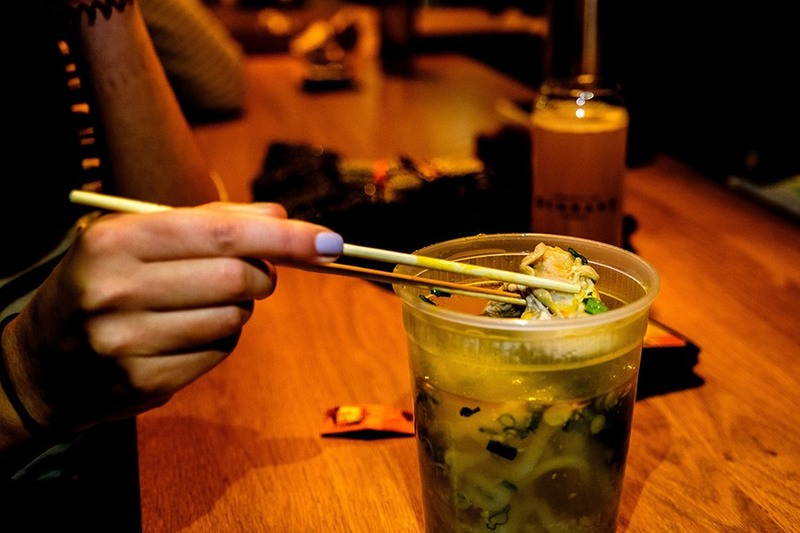 Chef Rachel Miller is focused on opening a brick-and-mortar Nightshade Noodle Bar on the North Shore, but that doesn’t mean her pop-up schedule is slowing down. In fact, the Vietnamese-inspired dinner series has several Boston-area events on the books, including a couple of February dates at Mamaleh’s. 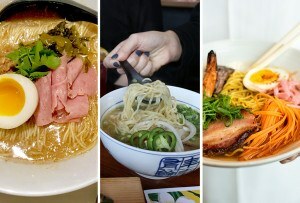 Nightshade is also serving up $10 takeout noodles this winter at Bow Market. Miller is taking over the Buenas Maxi Kiosko stall most Monday nights this month (not February 11) and in March to offer two noodle dishes that incorporate Buenas’ house-made, Latin-American-inspired sauces. Swing through to try Nightshade’s Banh Canh, a rich Vietnamese chicken soup with thick tapioca noodles and a scallion condiment made with Buenas Pebre and lots of roasted garlic; or Mi Kho, an egg noodle dish (similar to lo mein) with confit beef and “chimi-chili crisp,” a blend of Buenas Chimichurri and Nightshade’s chili crisp. 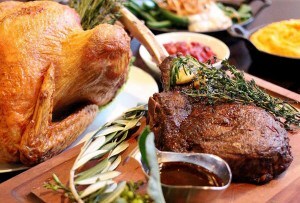 There will be gluten-free and vegetarian options. No tickets or reservations are required. Mondays, Feb. 18 and 25, March 4-25, 7 p.m. until late (or sell-out), Buenas Maxi Kiosko, Bow Market, One Bow Market Way, Somerville, Instagram. 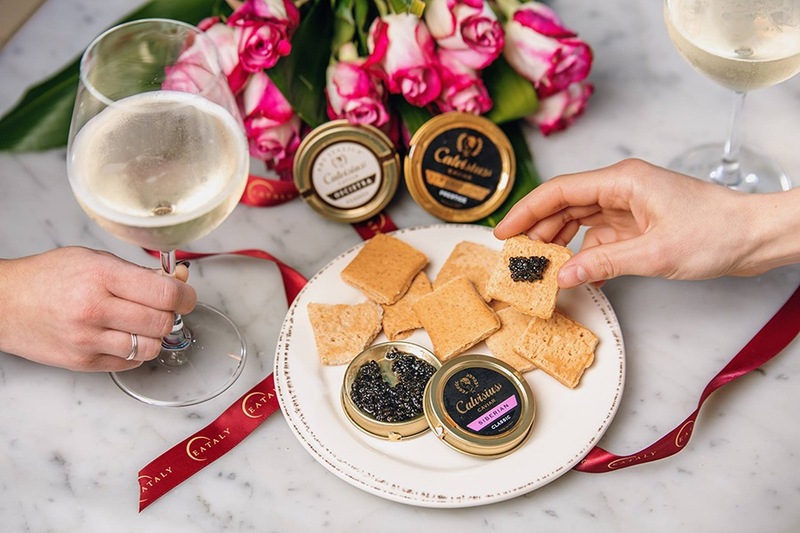 Here’s a Valentine’s Day gift idea that’s almost too easy: Bring your love a tin of high-quality, Italian caviar—the gourmet ingredient is a well-known aphrodisiac. Calvisius Caviar is posting up at Eataly Boston this V-Day, offering 30 percent off their products. Representatives of the Lombardy-based caviar farm will be in the house, offering guided tastings all day, and answering questions about wine pairings and recipe ideas. Your date will be so impressed! February 14, tastings offered 11 a.m.-7 p.m., Eataly Boston, Prudential Center, 800 Boylston St., Boston, 617-807-7300, eataly.com. 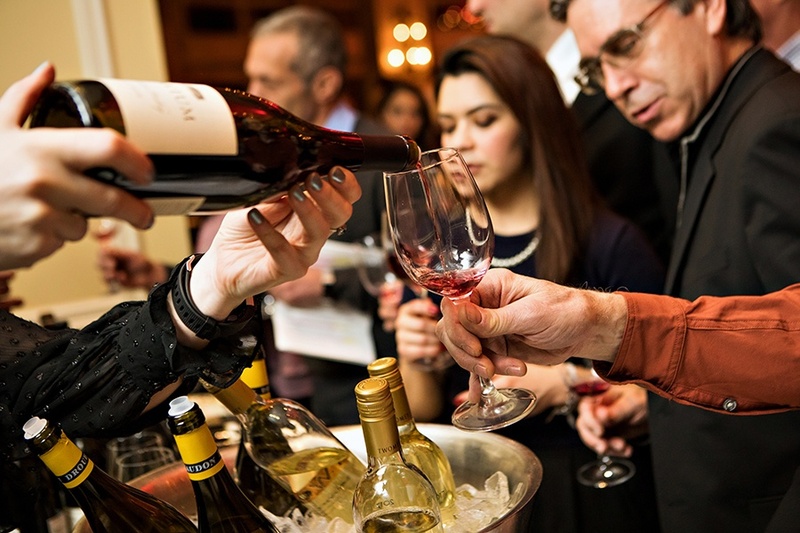 The Boston Wine Festival is celebrating its 30th year in 2019, but here’s proof the nation’s longest-running wine and food fest is still fresh: This year marks its first-ever charity reception component. 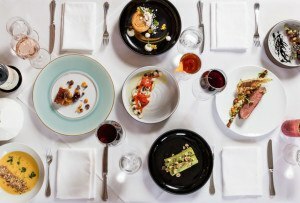 Hosted by restaurant designer and TV personality Taniya Nayak, the inaugural Uncorked for a Cause supports Share Our Strength’s mission to end childhood hunger and poverty. 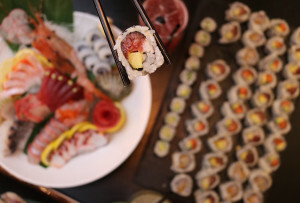 The black tie-optional gala will feature of spread of small bites by Boston Harbor Hotel chef Daniel Bruce; live music by the Kahootz Band; and of course, tons of wines from around the world. $110, Friday, February 15, 7 p.m., Wharf Room, Boston Harbor Hotel, 70 Rowes Wharf, Boston, bostonwinefestival.net. There’s good reason that chef Michael Serpa’s forthcoming, second restaurant is cycling-themed: Serpa is a cycling enthusiast—in fact, he is participating in this year’s 300-mile Chefs Cycle ride to help end childhood hunger. To help raise money for his annual fundraiser, Serpa is inviting some friends over for a special dinner at his restaurant. 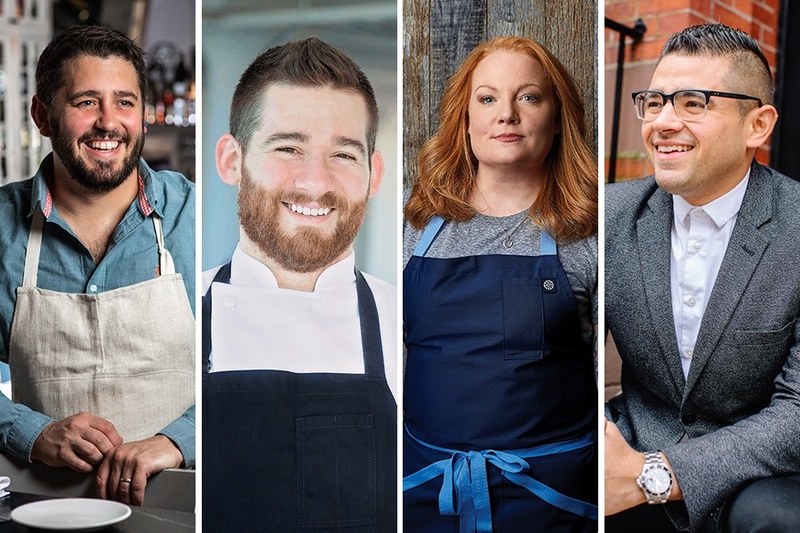 Chefs Tiffani Faison, Will Gilson, John da Silva, and Serpa are teaming up on a four-course feast (plus Island Creek Oysters to start), with a by-the-glass wine list featuring special pours from progressive producers from all around the country. 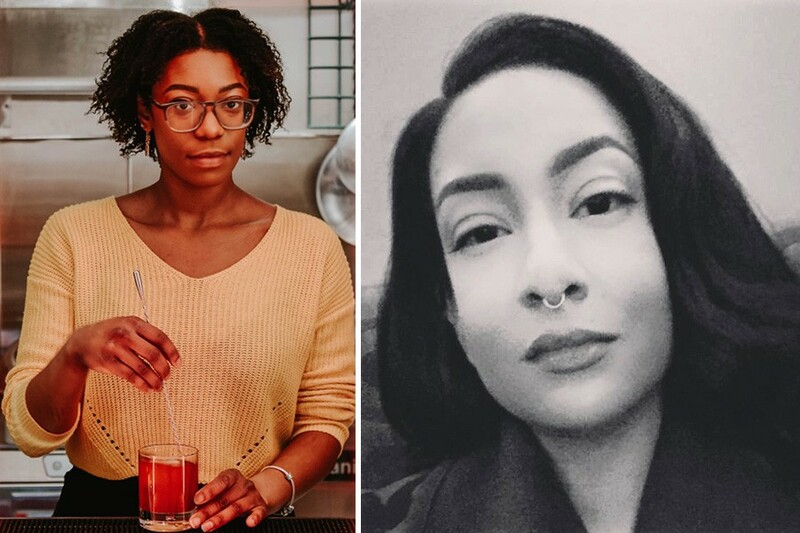 The menu is TBA, but we have faith in this culinary quartet. 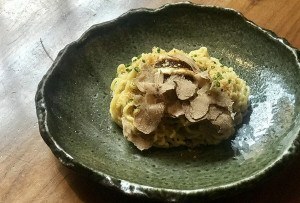 $125, Wednesday, Feb. 20, 6:30-9 p.m., Select Oyster Bar, 50 Gloucester St., Boston, 857-233-0376, selectboston.com, Eventbrite. 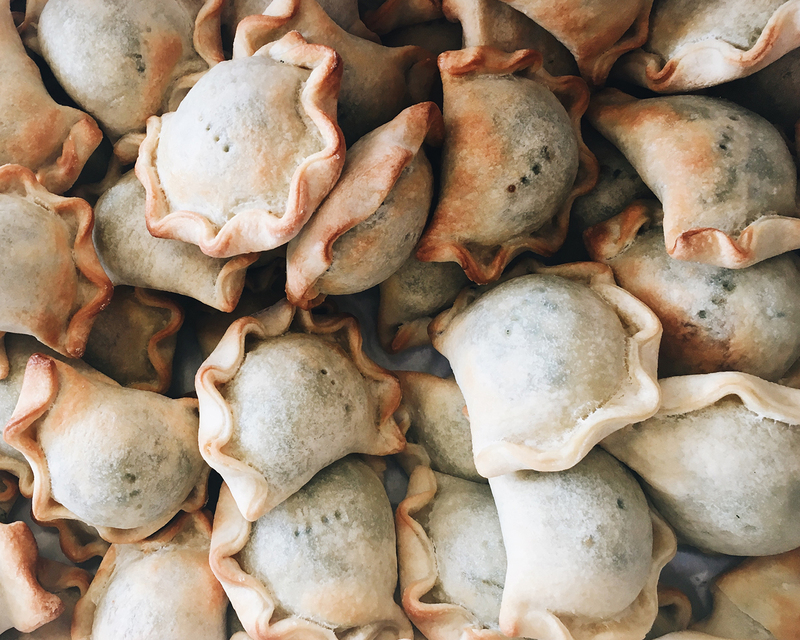 The Argentinian-style, baked empanadas from Bow Market vendor Buenas are unlike most of these hand pies you may have tried before. Learn all about the Buenas signature—including how to make them!—this month at the Formaggio classroom annex. The hands-on class promises dough-making and folding tutorials, plus filling suggestions and recipes. $65, Monday, Feb. 25, 6:30-8:30 p.m., Formaggio Kitchen Annex, 67 Smith Place, #13a, Cambridge, Eventbrite. $33, Monday, February 25, 6-10 p.m., Tanám, 1 Bow Market Way, Suite 17, Somerville, tanam.co, Facebook.